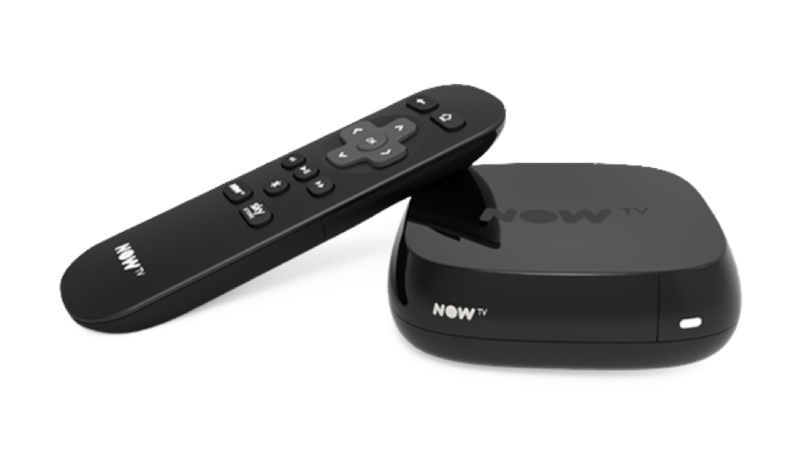 The NOW TV Box is no longer available online. You can buy in stores, or check out our shiny new Smart Stick! 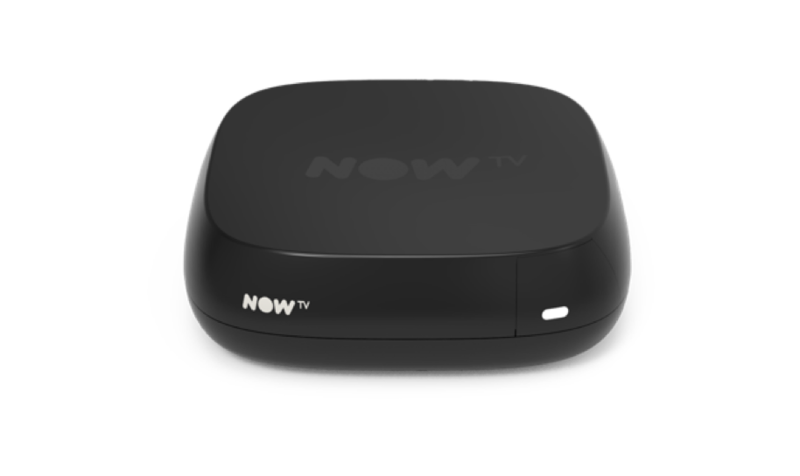 Already got a NOW TV Box? Activate your box in a few simple steps and start watching instantly.